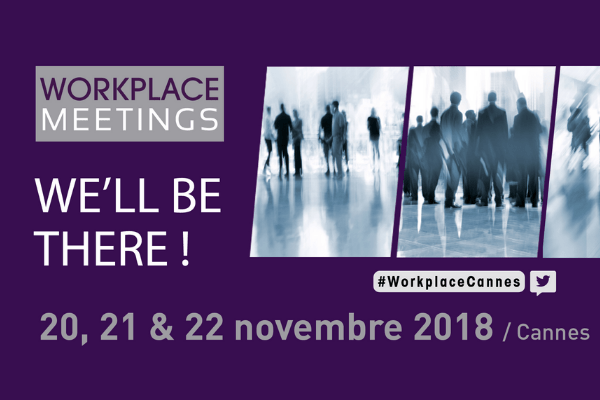 ATALIAN will be present at the 6th edition of Workplace Meetings, which is to take place on 20th, 21st and 22nd November 2018 at the Palais des Festivals & des Congrès in Cannes. Workplace Meetings is an event dedicated to the professionals of the facility management and procurement sectors (services to occupants, development and sustainable innovations, workspace conception). One of the major objectives of the event is to provoke ‘face to face” discussions between top decision-makers and exhibitors. Participants have the opportunity to pre-schedule ultra-qualified appointments prior to the event. At the event, participants will enjoy 2 days of benchmarking, matchmaking and networking, top-level conferences. We look forward to meeting you at the tradeshow stand F7 !